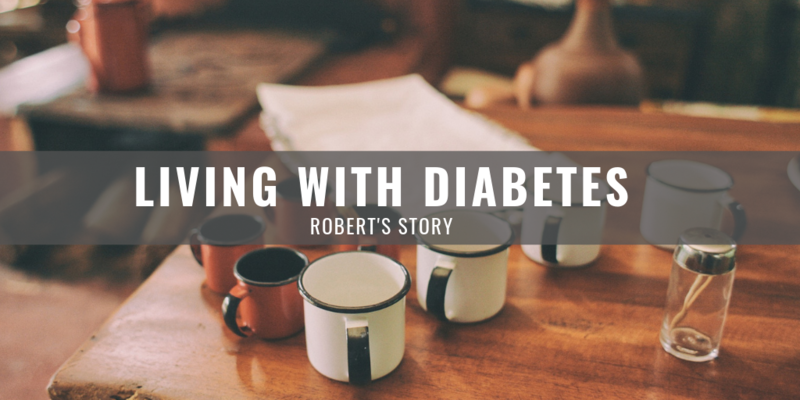 Diabetes is a life-changing diagnosis. It takes ongoing education and commitment to properly self-manage the disease. This program is designed to provide educational information and self-management skills while encouraging patients to live an active lifestyle and prioritize their health. Schizophrenia stories like George's are inspiring. 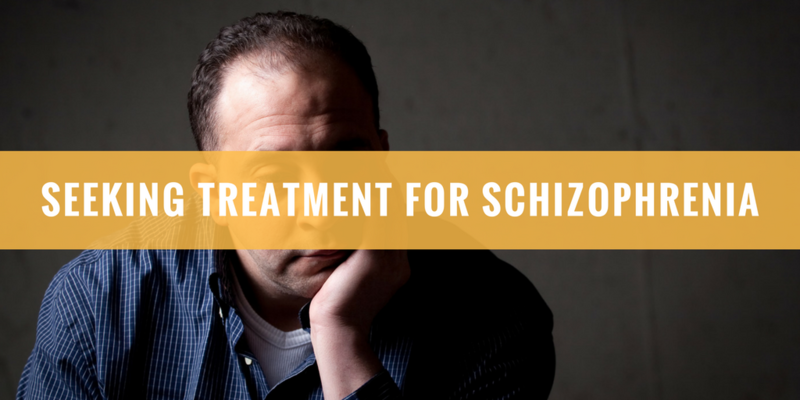 George Spehn has benefited from Firelands Counseling and Recovery Services for many years through treatment for schizophrenia. Read about his mental health journey here. After being diagnosed with cerebral palsy, Adee Maag and her family turned to the Firelands Children’s S.P.O.T. 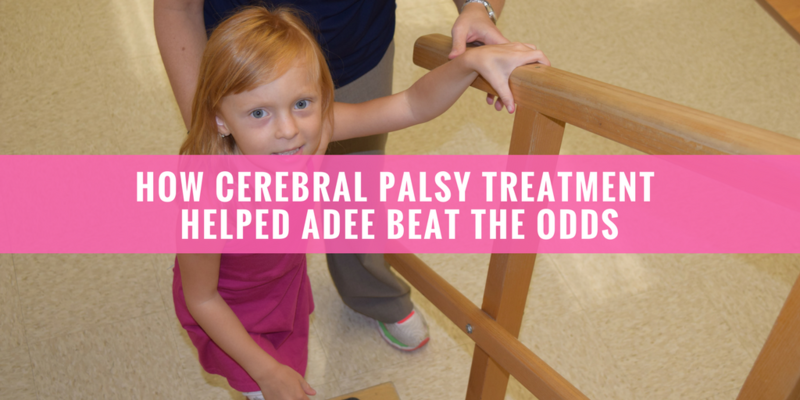 where she flourished with physical therapy for cerebral palsy treatment. Tim Dorsey was a nasopharyngeal cancer patient at University Hospital Seidman Cancer Center at Firelands Regional Medical Center, where he conquered the disease. 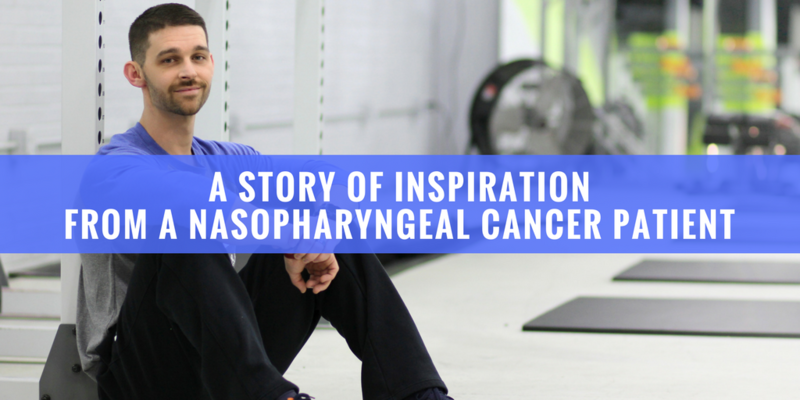 See his nasopharyngeal cancer survivor story. Darlene Roeder has led a lively life, which is why when she became tired all the time, she knew something was wrong. 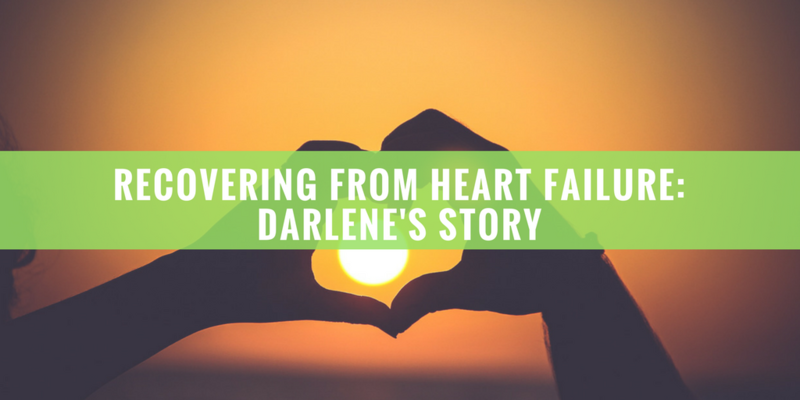 Read her congestive heart failure patient story about recovering from heart failure. You don’t have to be a certain age to change lives. Jordan and James Frado’s son Calvin, who died from meconium aspiration at birth, is a perfect example of that. Fifteen years ago Carl Pletcher’s lower back began to hurt. 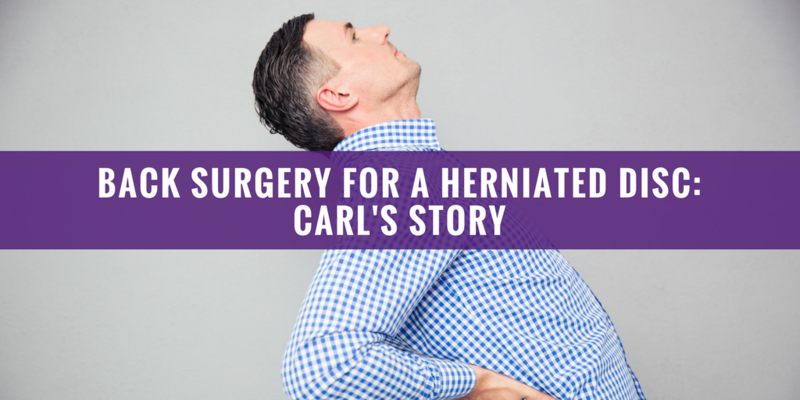 Little did he know he would need herniated disc surgery – lumbar discectomy – at the Firelands Spine Center. 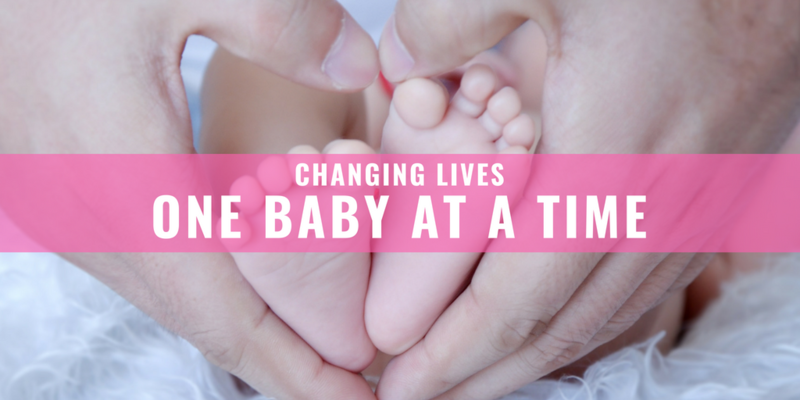 If there’s one person who understands the definition of “life-changing”, it’s Truc Bui. 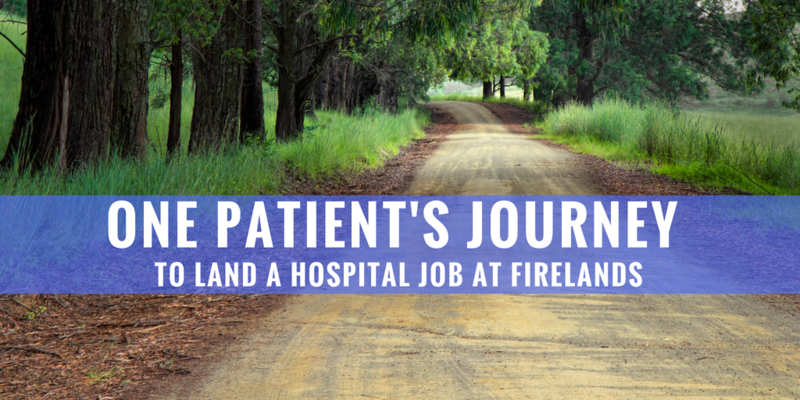 Read about his incredible journey from being a patient at Firelands, to landing a hospital job. 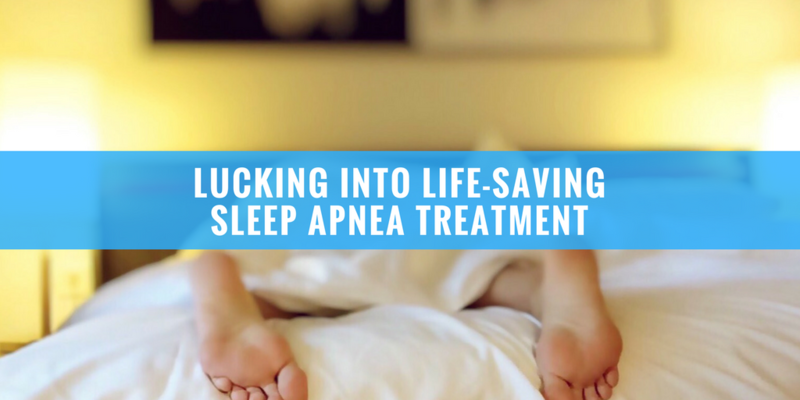 Snoring is often harmless, but with sleep apnea patient stories like Martin's, it’s a sign of a more dangerous health problem. Read about Martin's patient experience at Firelands. “Firelands Regional Medical Center is so welcoming, and so unlike the medical centers in a big city, where you are just a number.” Ted says. See how Firelands fixed Ted's severe back pain. 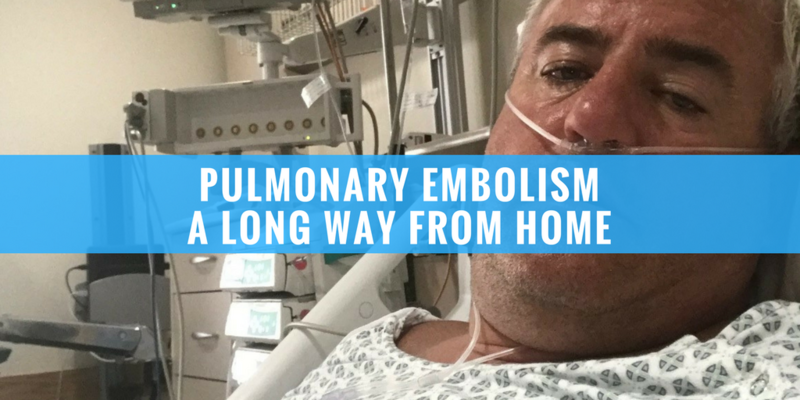 Bryan has always been an active guy, but after white water rafting and a gondola ride to the top of a mountain, he started having trouble breathing - his first sign of a pulmonary embolism. It was October 28, 2016, and for Sandusky natives Bonnie and Otto Kromer, what began as a typical day on their family farm would change their lives forever. 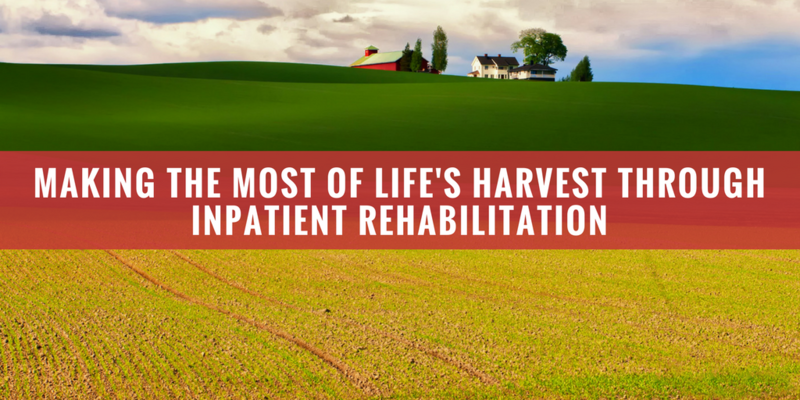 See how Otto recovered from a head injury with inpatient rehabilitation.